The Intermediary Mortgage Lenders Association (IMLA) has confirmed the election of its 2018 board following its recent Annual General Meeting and a year of successful growth. Phil Rickards, head of BM Solutions at Lloyds Banking Group, who has been deputy chair of the IMLA since December 2015 and has also served as a director, takes over as chair on 01 January 2018. He succeeds Kevin Purvey, head of intermediaries at Coventry Building Society, who returns to the role of IMLA director after presiding over two years of continued growth for the organisation as its chair. Louisa Sedgwick, director of sales at Vida Homeloans has been appointed deputy chair, with Alison Pallet of the Bank of Ireland elected as a director alongside Paul Darwin from Skipton Building Society who has served on the IMLA board since 2016. The election also saw John Heron of Paragon Group step down from the board to take up a position on the UK Finance Mortgages and Product Service Board after many years of continued service to IMLA since the late 1980s, including multiple terms as IMLA chairman and director roles since the middle of the 1990s. Alongside these board announcements, January 2018 will also see Kate Davies begin her role as executive director, succeeding Peter Williams after more than a decade in the role and takes the reins at a time of significant growth for the IMLA. The IMLA has reached 39 full lender members this year, the highest number on record, and celebrates its 30th anniversary in 2018. It means that the IMLA’s membership has tripled since falling to 13 during the post 2007/2008 recession. Changes to the financial services trade body environment this year mean that the IMLA has emerged as the only dedicated, independent forum for mortgage lenders including banks, building societies and specialist lenders to combine their expertise to help promote and develop the market. 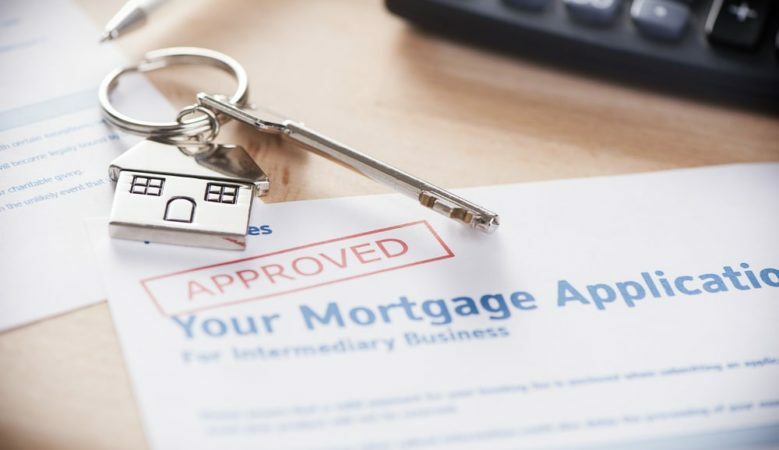 ‘This is an exciting time for the industry and the IMLA has a vital role to play in supporting effective working relationships between lenders and brokers, while informing regulators and policymakers to ensure the market remains balanced and well served for mainstream and specialist customers,’ said Rickards. Davies said that she is looking forward to working closely with IMLA directors throughout 2018 to play an active part in tackling key issues that will shape the market’s future.